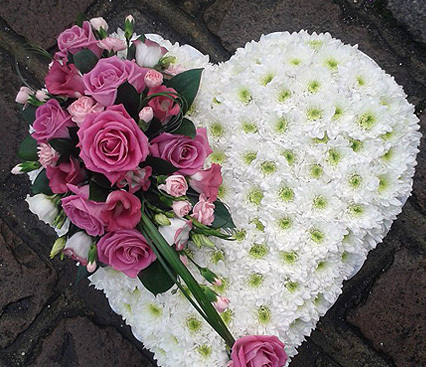 Modern & traditional funeral flowers. We create sympathy tributes to meet your needs. 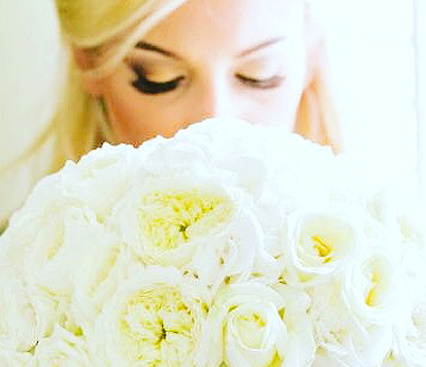 Make your wedding day extra special with our fresh bridal bouquets, button-holes, sprays and more. Surprise someone special with one of our beautiful, fresh floral bouquets. 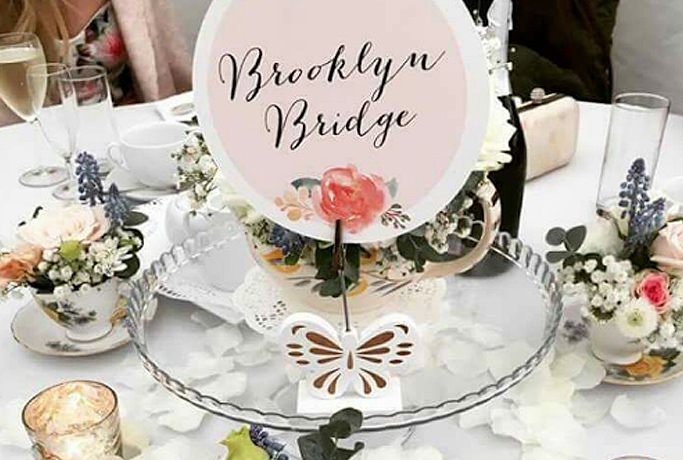 Abridge Florist is a contemporary and innovative family run business full of creativity with a passion for good quality and good floristry. 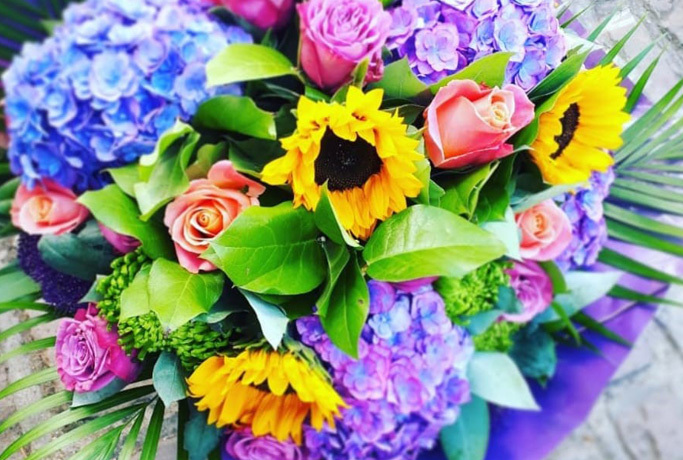 We have over 40 years of experience between us creating beautiful funeral flower arrangements, wedding flower arrangements as well as fantastic fresh bouquets. Whatever the occasion or event, be it wedding, party, funeral or decoration for the home or shop, we will design modern or traditional arrangements to suit. 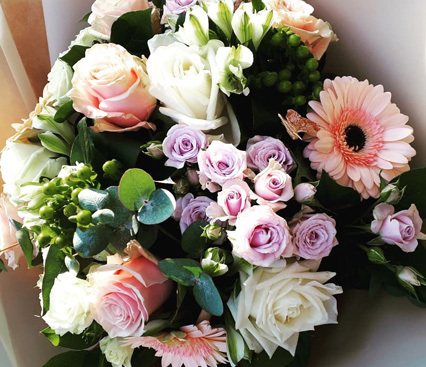 A floral gift from Abridge Florist will be made with thought and will be personal to you. We offer a free consultation service for wedding flowers too!